Martin Luther King Jr. is shown at the White House after meeting with President Lyndon Johnson to discuss civil rights, 1963. Photograph by Warren K. Leffler/U.S. News & World Report Magazine Photograph Collection, Library of Congress Prints and Photographs Division. Spotlighting a less-known aspect of the work of the Rev. Dr. Martin Luther King Jr., Bates College will dedicate its Jan. 20-21 King Day programming to exploring issues of financial inequality and debt. The theme of the observances is Debt and Inequality: The Relevance of King’s Forgotten Economic Message. Never out of date, the question of financial inequality is especially pertinent now, given a national election season and “fiscal cliff” debate in which issues of economic fairness have been central. Taking place Sunday and Monday, Jan. 20-21, Bates’ programming features films; workshops; two addresses by Anthea Butler, a theologian whose forthcoming book explores the connection between Sarah Palin’s politics and her religion; and performances including one by the Bates student group Sankofa. Sunday’s events include documentary films examining issues of corporate power and civil rights history, as well as the annual Martin Luther King Jr. Memorial Service, featuring a sermon by Butler titled God and the 99 Percent. On Monday the college presents Martin Luther King Jr. and America’s Bad Check: America’s Poor in the 21st Century, Butler’s keynote address; a debate between Bates and Morehouse College students; a play; workshops; and the Sankofa event. See a complete schedule of King Day programming at Bates. 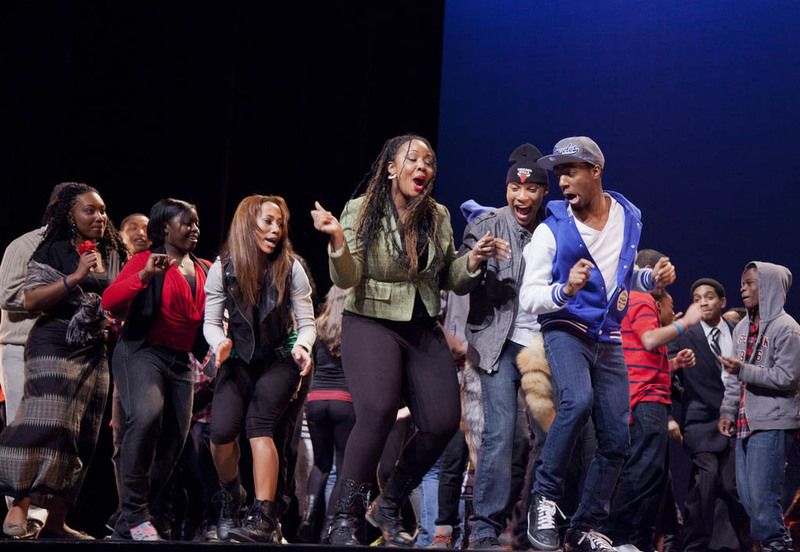 See a video about the creation of Sankofa’s 2013 performance. 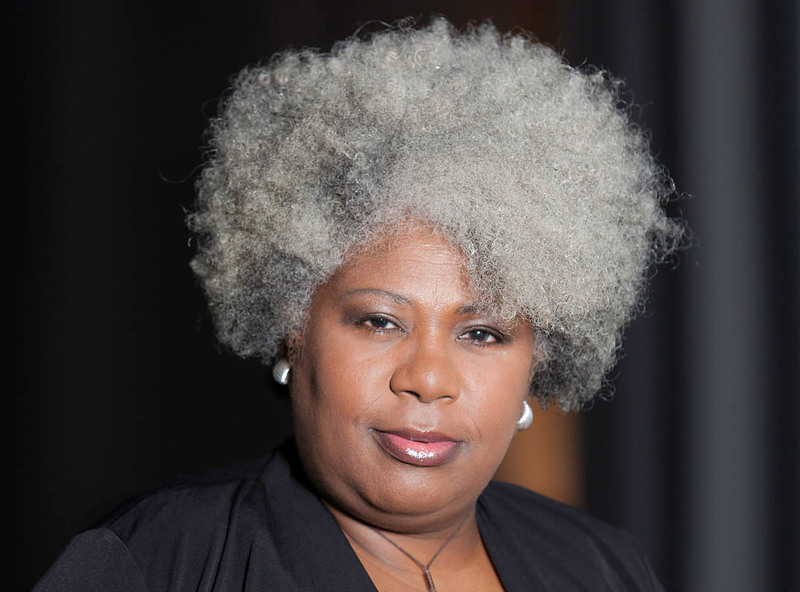 Learn more about Anthea Butler. All King Day events are open to the public at no cost, but a few do require tickets for admission; see the complete schedule for details. For more information, please call 207-786-6400. In selecting this year’s theme, “we wanted to call attention to the fact that the Rev. Dr. King’s vision included economic justice,” explains Charles Nero, chair of the college’s King Day committee and a professor of rhetoric and American cultural studies. 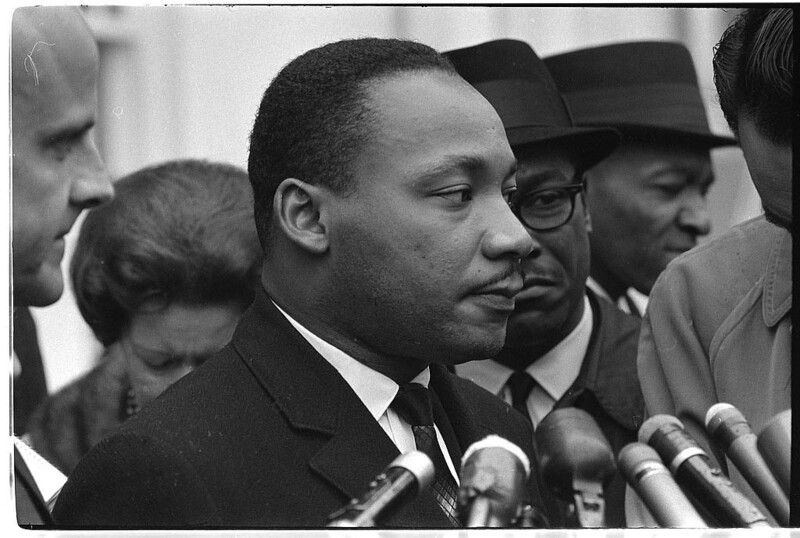 King, who at the time of his assassination was planning a “Poor People’s Campaign” that would march on Washington, D.C., had a clear view of the interrelatedness of poverty and injustice. For the public at large, King Day at Bates will provide “the opportunity to see a college community engage with a major social issue of our time,” says Nero. “Our keynote speaker, Dr. Butler, will challenge us in new ways to recommit ourselves to King’s vision of economic justice. Our debate with Morehouse College addresses the issue of the role the government should play in reducing poverty.” And the films and workshops, as well as Aaron Calafato’s play about student loan debt, will address myriad dimensions of financial justice in the U.S. and abroad.